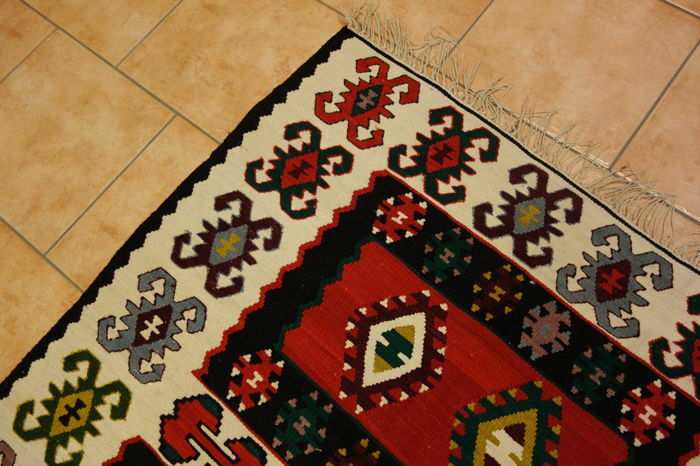 These carpets are made in renowned knotting regions. 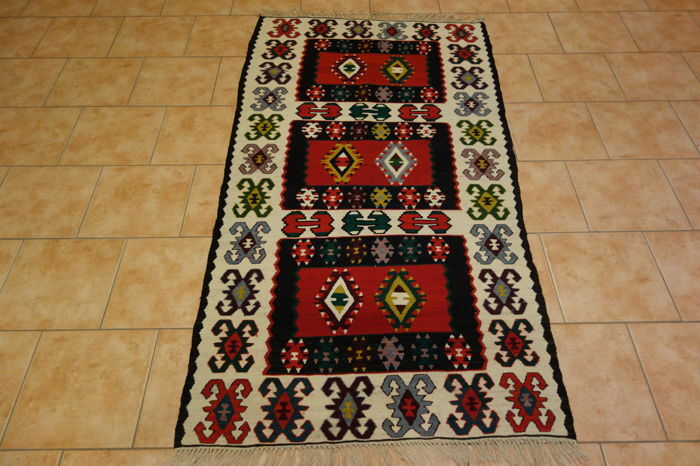 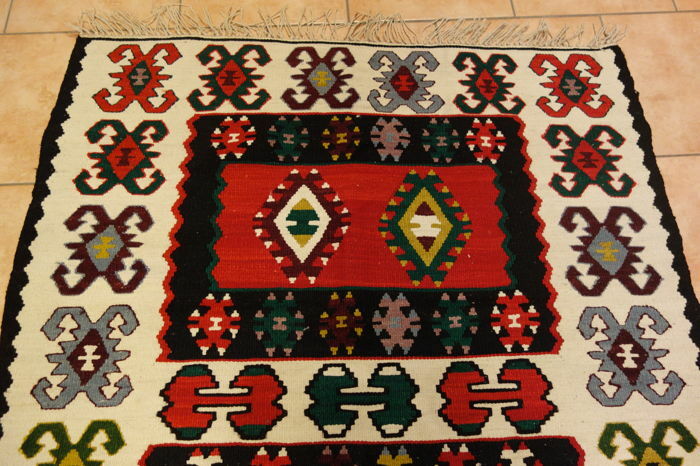 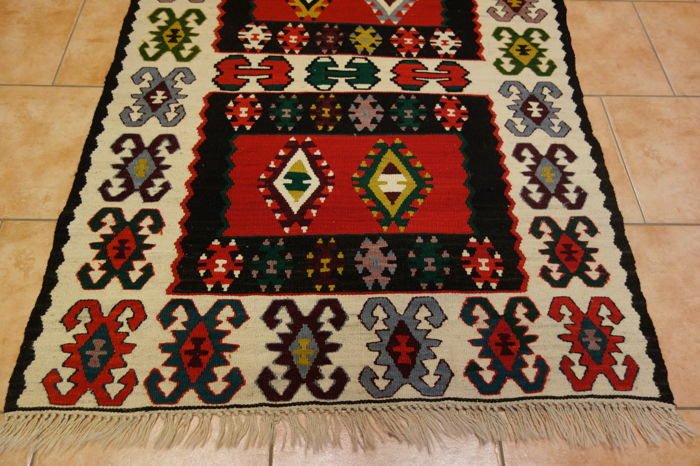 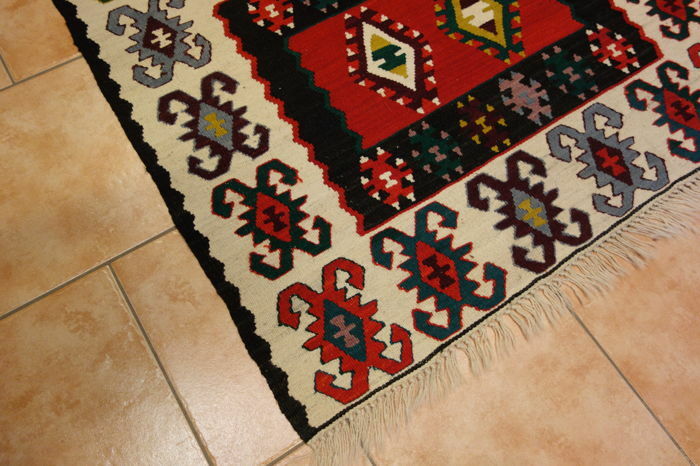 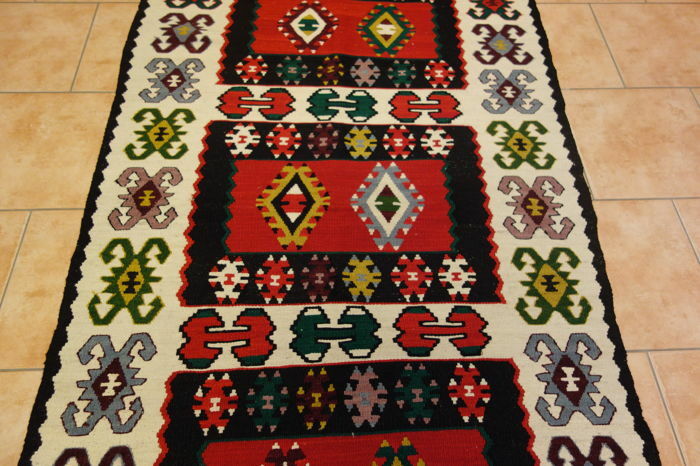 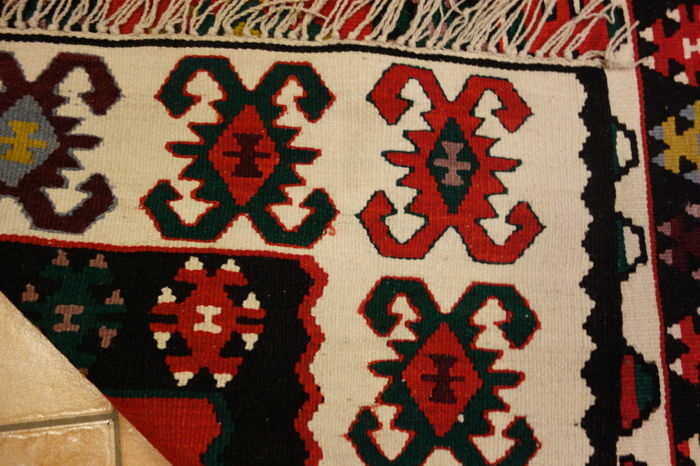 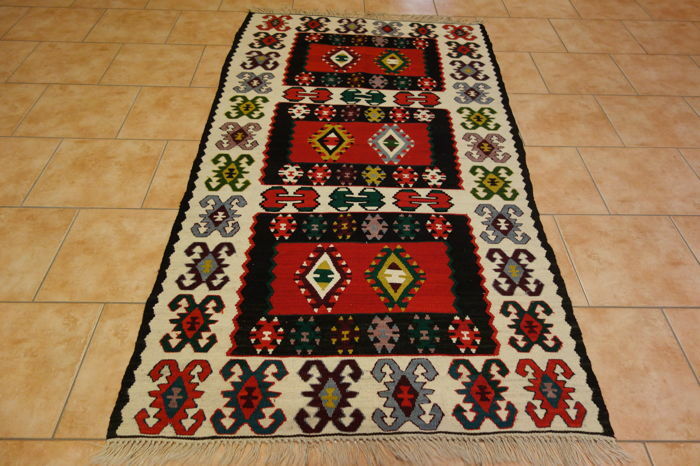 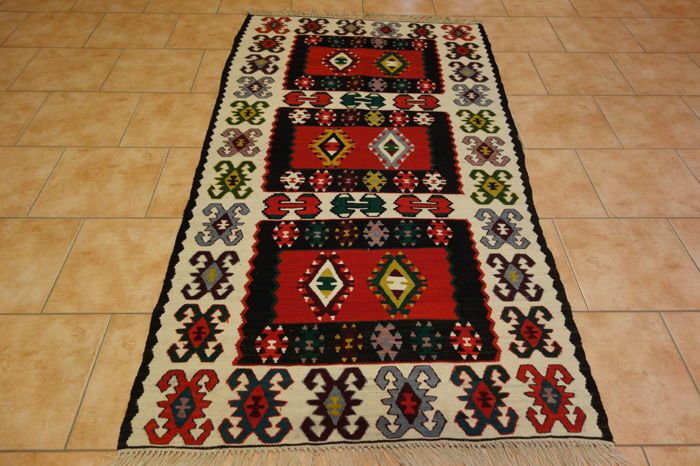 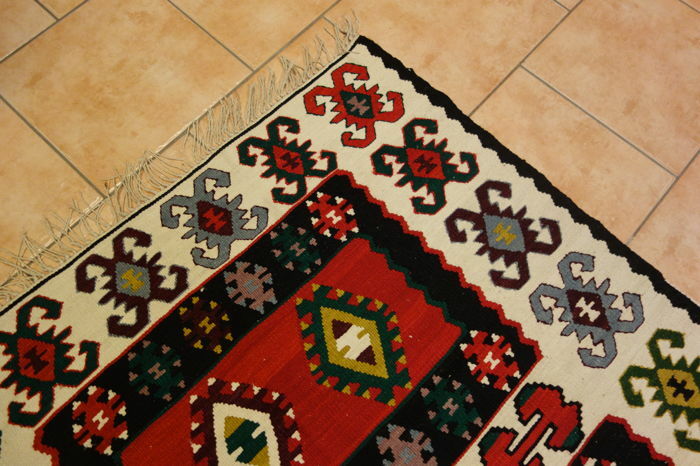 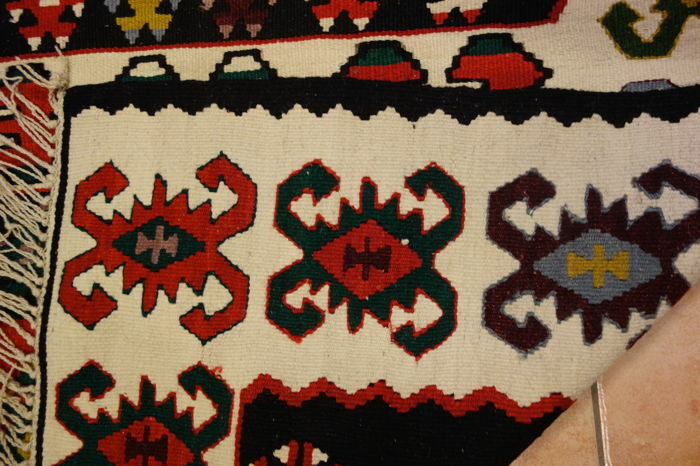 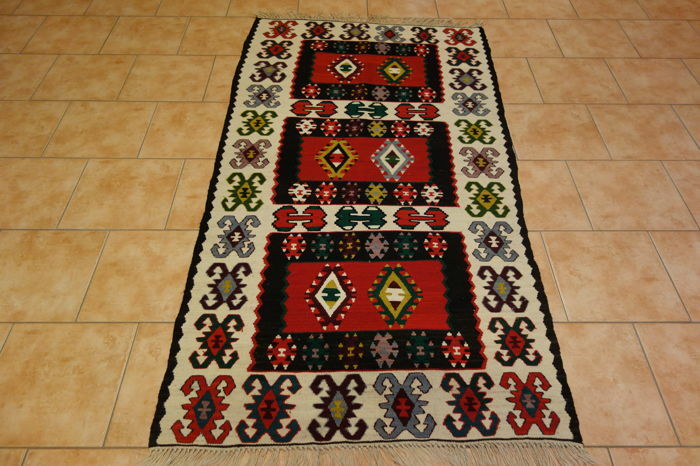 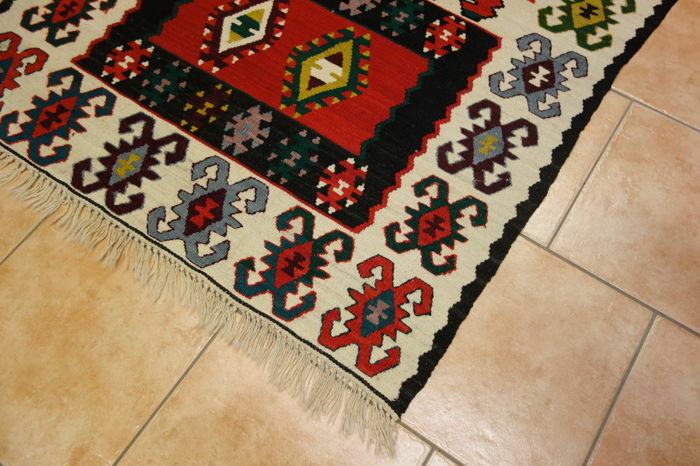 Hand-knotted, old, antique oriental carpet, Kilim with beautiful Caucasian motifs. 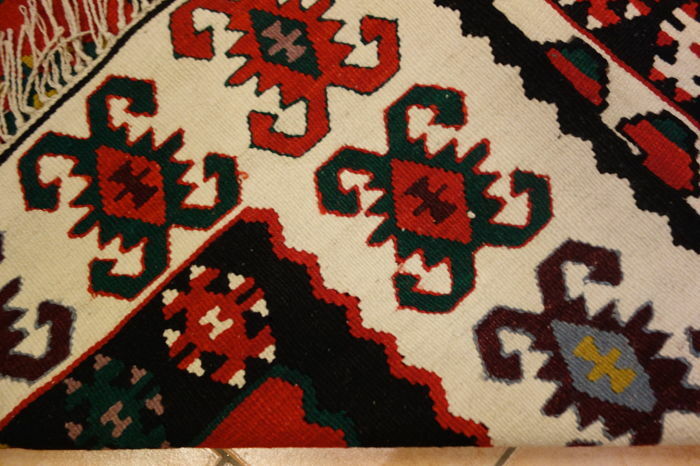 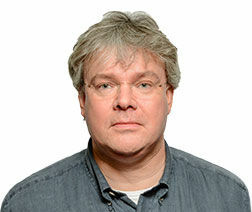 You can pick up this lot from the seller: Schwalbach (HE), Germany.